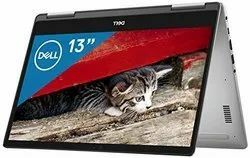 Dell's smallest 33.02cm (13) laptop with captivating Dell Cinema and next-gen InfinityEdge. 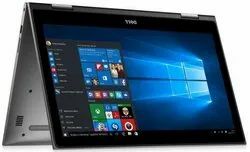 Featuring an 8th Gen Intel® Quad Core processor in a stunning new look. Plug in to all your devices: Connect to your other digital devices through fast USB ports or an HDMI port. For quick and easy file transfers, there is also an SD card reader. Designed for the real world We want you to love your new PC for years to come. 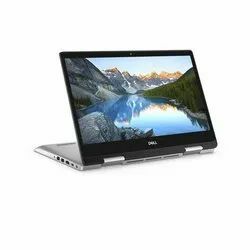 That's why we test Inspiron laptops for reliability not just in the places where you expect it, but for the open road ahead. 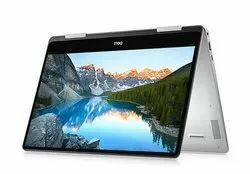 he elegant thin-bezel design gives you added screen space for those gorgeous visuals, while the Full HD IPS touch display lets you view your screen from a wide range of angles without sacrificing image quality. In addition, a stunningly bright 300-nit panel makes working outdoors easier and streaming more enjoyable. Hear every detail: Waves MaxxAudio Pro pumps up your sound, so you can hear everything from concerts to film scores. 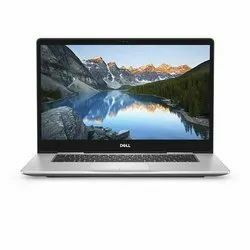 Inspiron 13 5379 (i5379-7909GRY) Laptop (Core i7 8th Gen/8 GB/1 TB/Windows 10) laptop has a 13.3 Inches (33.78 cm) display for your daily needs. 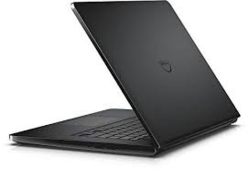 This laptop is powered by Intel Core i7-8550U (8th Gen) processor, coupled with 8 GB of RAM and has 1 TB HDD storage at this price point. 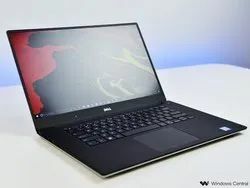 It runs on Windows 10 Home Basic operating system. 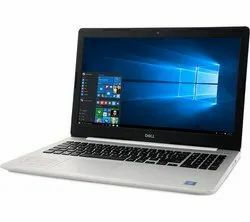 As far as the graphics card is concerned this notebook has a Intel UHD 620 graphics card to manage the graphical functions. To keep it alive, it has a 3 Cell Li-Ion battery and weighs 1.71 Kg. 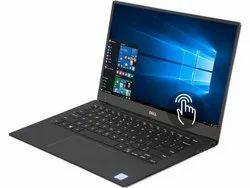 Features you can count on to power your day Awesome audio clarity: The superior sound of Waves MaxxAudio® delivers impressive audio quality for the best music and video experience. 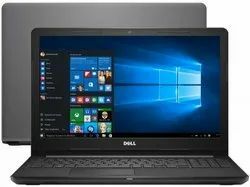 Looking for Dell Laptop ?